SSV Works would like to proudly introduce the freshest member of our tight-knit team, Lorin Morrell. 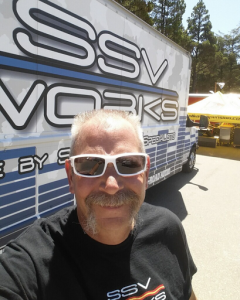 With a background swathed in ATV & UTV sales and marketing experience, Lorin fit right in with the SSV Works team, and will function as the face, eyes, and ears of SSV Works at many industry events and shows throughout the year. 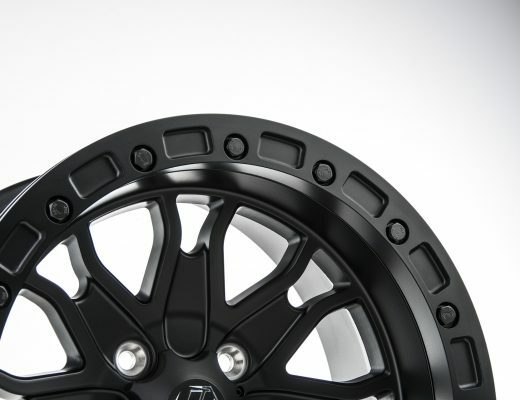 Lorin has a long-standing relationship with many manufacturers, vendors, dealer networks, and customers, and is already perfectly at home with SSV Works’ culture and ideals. To help you get to know him a little better, we put him through a quick interview. If you see Lorin at an event near you, make sure to stop by and say hi so he can fill you in on the latest and greatest from the UTV Industry’s premier audio system manufacturer!